I am honoured to be one of the five winners of the Women in Biometrics 2017 award.  It has been a fantastic 15-year journey for me with the Biometrics Institute. You can listen to my podcast here. Over 230 membership organisations to date representing 30 countries and over 950 individuals. I have worked very hard to building this global membership network. When I joined the Institute in May 2002 in Australia, we had 12 founding members. 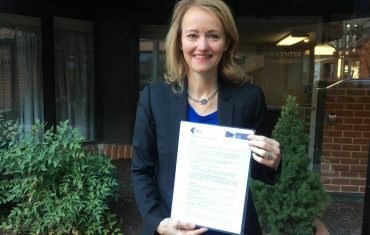 In 2006, we launched a Privacy Code for Australia which has now developed into our Privacy Guidelines. In 2011, I gained the trust of our Board of Directors to set up an office in London. In these past 6 years, our membership doubled. This year I was invited to the United Nations Security Council – Counter-terrorism Exectutive Directorate to represent our industry. We are now discussing a project to develop best-practice recommendations for the use of biometrics to counter terrorism. We signed an MoU with the UN Migration Agency to build stronger collaboration on border management and people movement issues, reaching out into the less developped economies. And next week we are holding our Biometrics Congress 2017, organised by the Biometrics Institute at the beautiful Australia House. 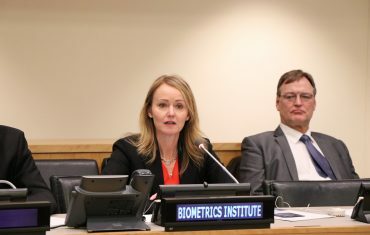 It is fantastic to have the support of our members to promote the responsible use of biometrics through best-practices and collaboration when we are faced by such a fast-paced industry where legislation and standards can hardly keep up.